Are you looking for a great view without the "ocean front" price tag? 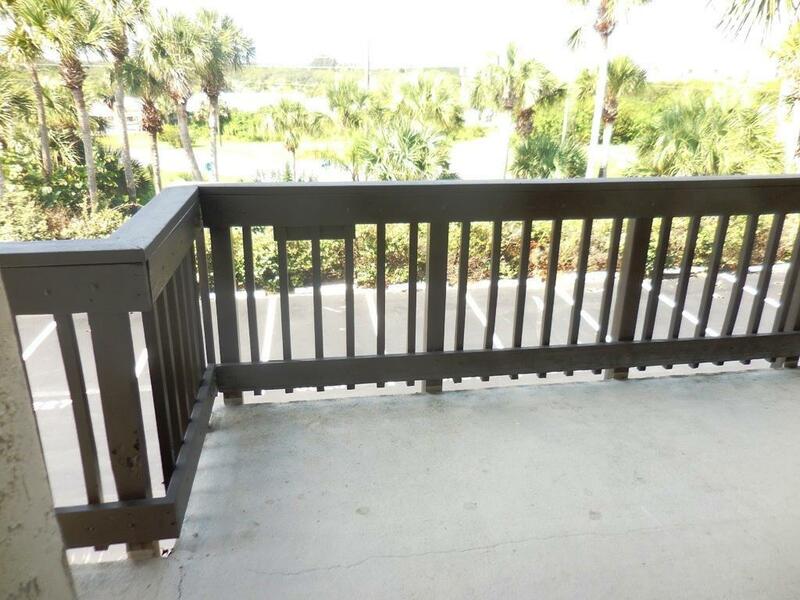 This townhouse has direct ocean & beach views from both floors and you don't have to go out on the balcony & twist your head to see the ocean! The unit is sold ready to move in or to put on a rental program. Excellent rental unit. Kitchen remodeled with nice, white cabinets and countertops. 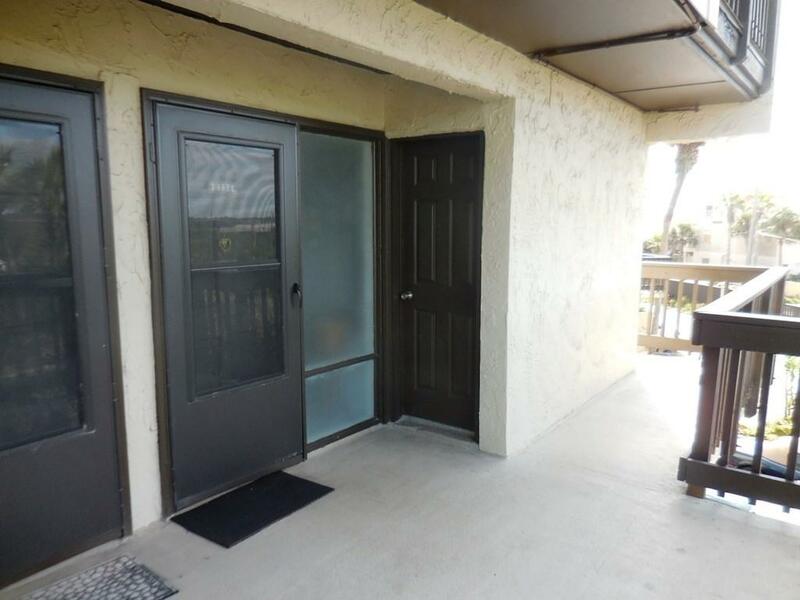 2 bedrooms & 2 baths upstairs and a 1/2 bath on the first floor. 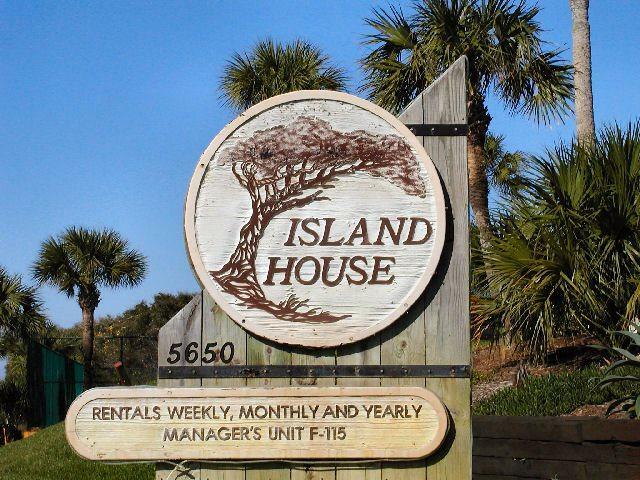 Island House "reserve funds" are 100% funded. A/C new in March 2010. Water heater also recent. 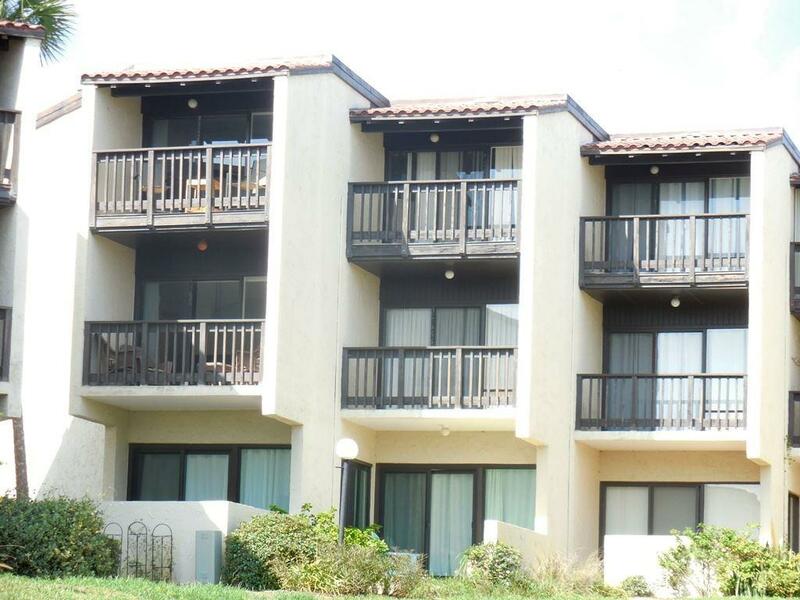 The living room & master bedroom have ocean facing balconies and the guest bedroom also has a balcony. All of the furniture, linens, and equipment except for the furniture on the living room balcony convey. New carpet was installed Sept 2016.